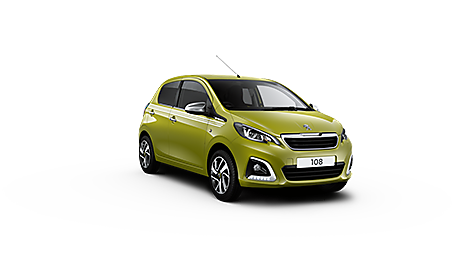 Compact, chic and full of character. 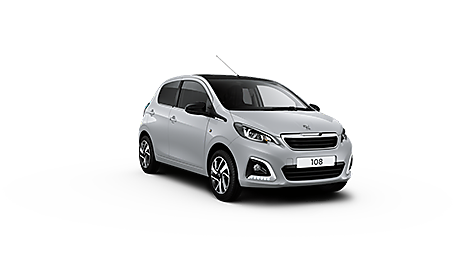 If you're looking for a fun way to get around town, the 108 will be right up your street. 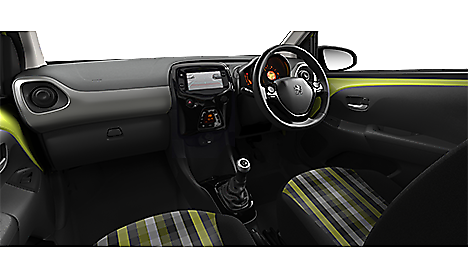 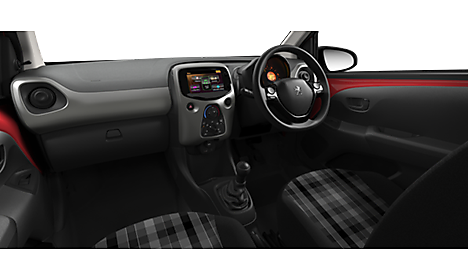 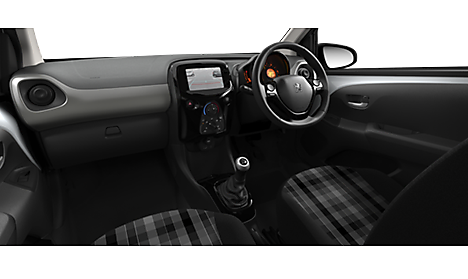 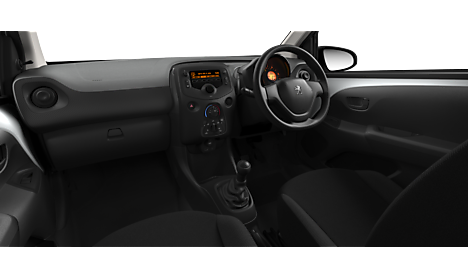 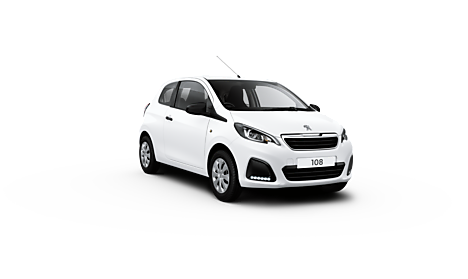 Perfect for first-time drivers or as a stylish run-around, it's a little car full to the brim with a host of features, making driving more fun. 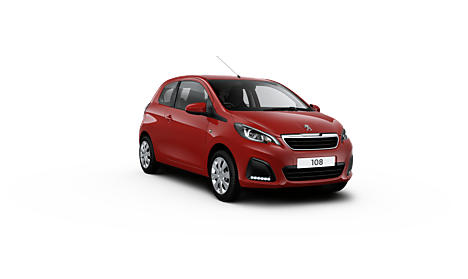 Click here to take a look at our exclusive 108 offers on stock vehicles which are available for quick delivery. A compact car with big ambitions. 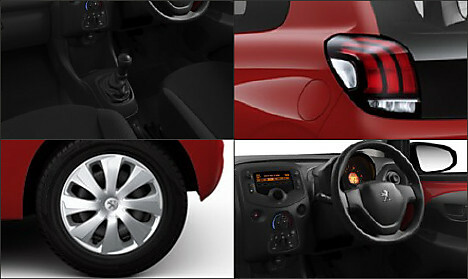 This model will make your everyday journeys run smoothly. 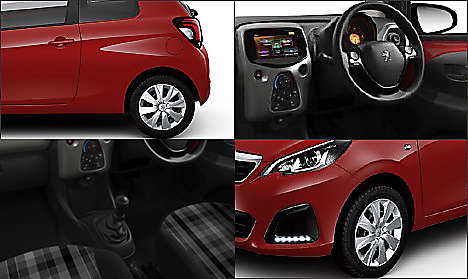 Enjoy the perfect combination of big technology combined with a sporty exterior. 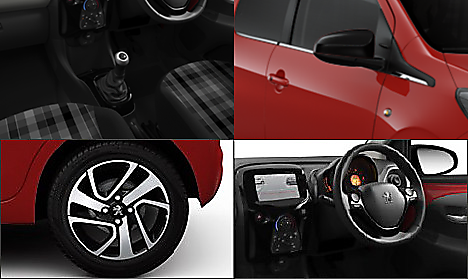 Show off your sporty side with alloy wheels and black roof and door mirrors. 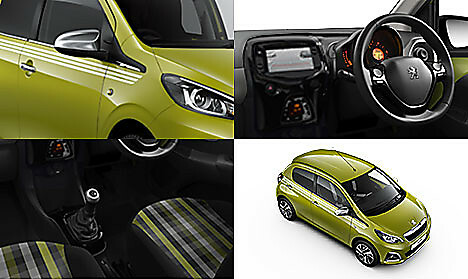 Vibrant and stylish; head-turning colours and connected technology.